Ali Al Satrawai is a Bahraini poet, writer and journalist. 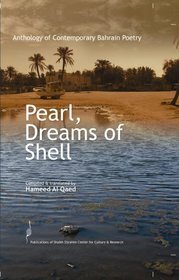 This verse came from an anthology of contemporary poetry, Pearl, Dreams of Shell compiled and translated by Hameed Al Qaed. 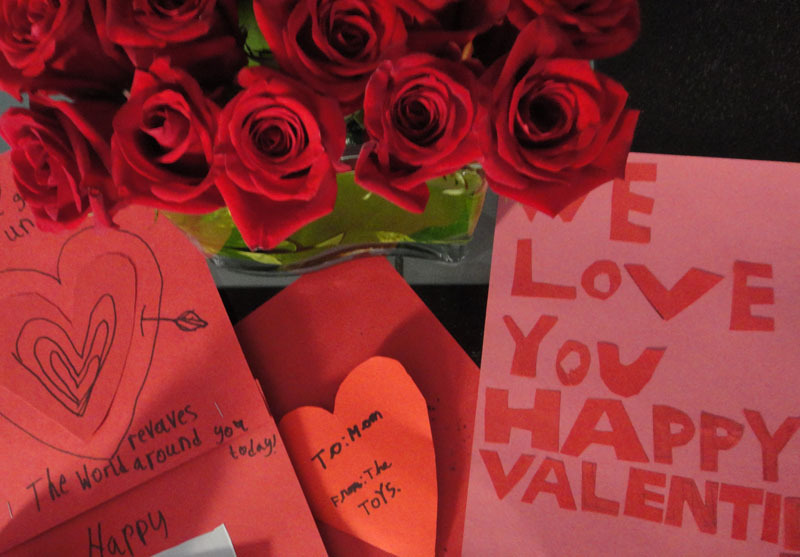 Sweet cards and lovely poem.